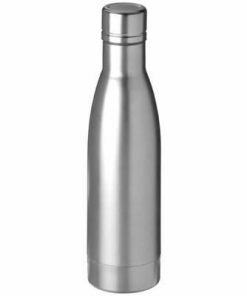 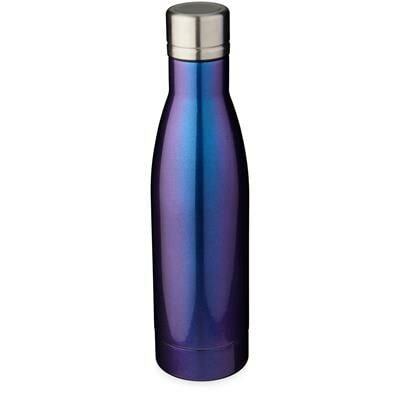 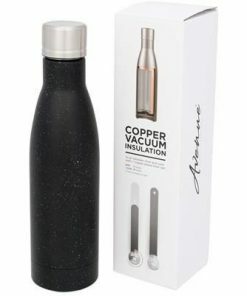 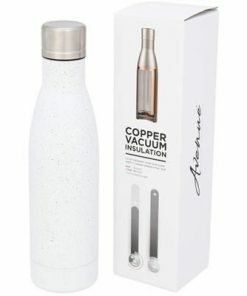 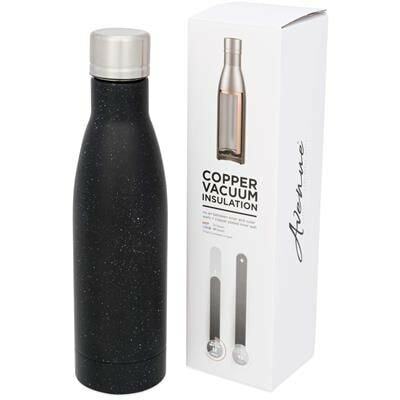 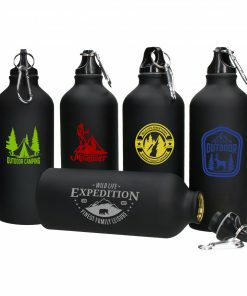 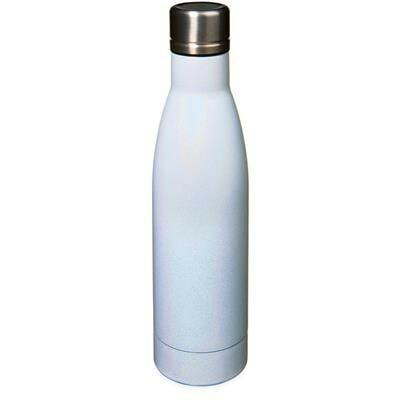 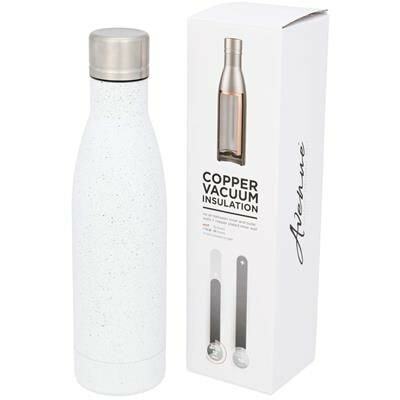 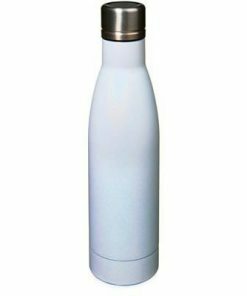 Keep Your Drink Hot for 12 Hours or Cold for 48 Hours with Vasa Speckled Copper Vacuum Thermal Insulated Bottle. 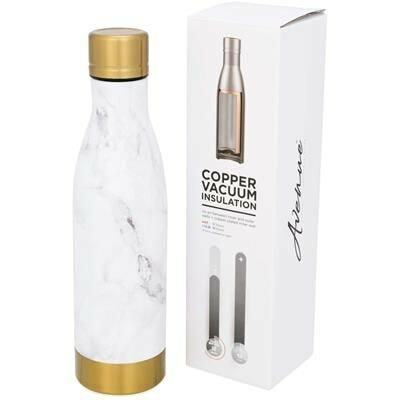 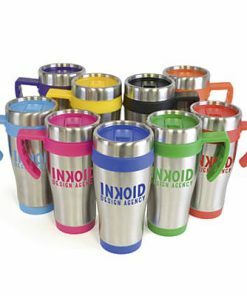 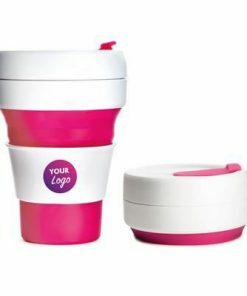 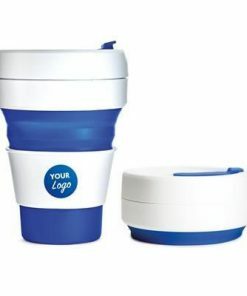 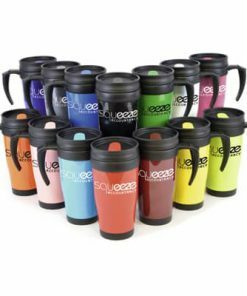 Double Walled & Made From 18-8 Grade Stainless Steel Metal with Vacuum Insulation & Copper Plated Inner Wall Means Your Beverage is Kept Piping Hot or Ice Cold Depending on Your Requirements. 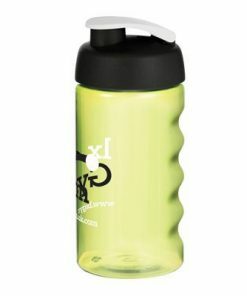 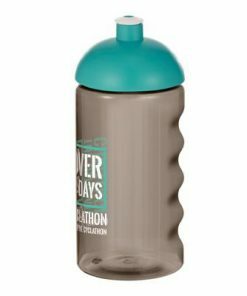 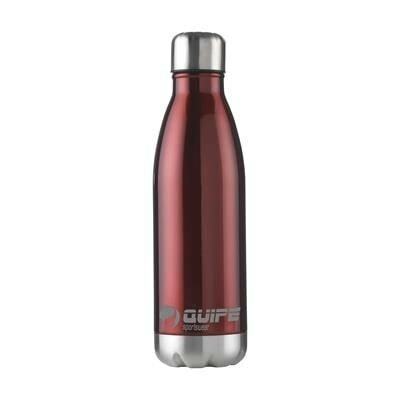 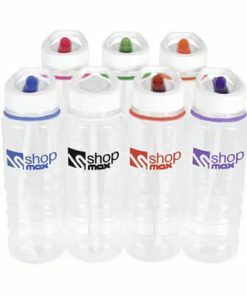 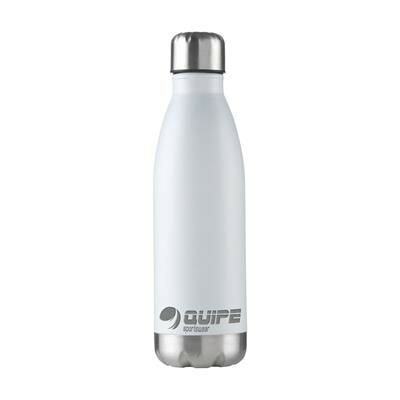 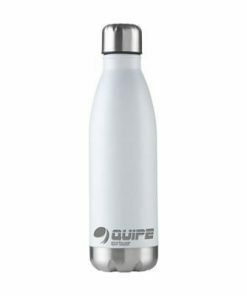 Bottle Features On-trend, Speckled Finish. 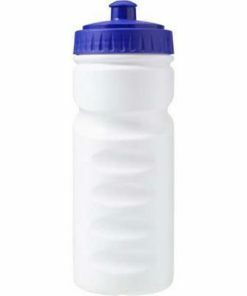 Volume Capacity is 500ml. 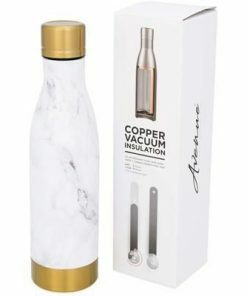 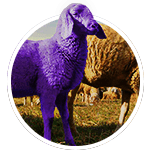 Presented in an Avenue Gift Box. Stainless Steel Metal. Multiple Colour and Finish Options Including Solid Colours, Specked Finish and Marble Effect. 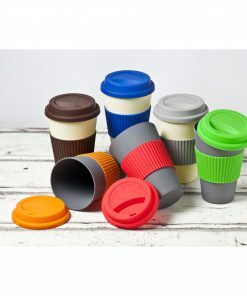 Minimum Quantity: 25.